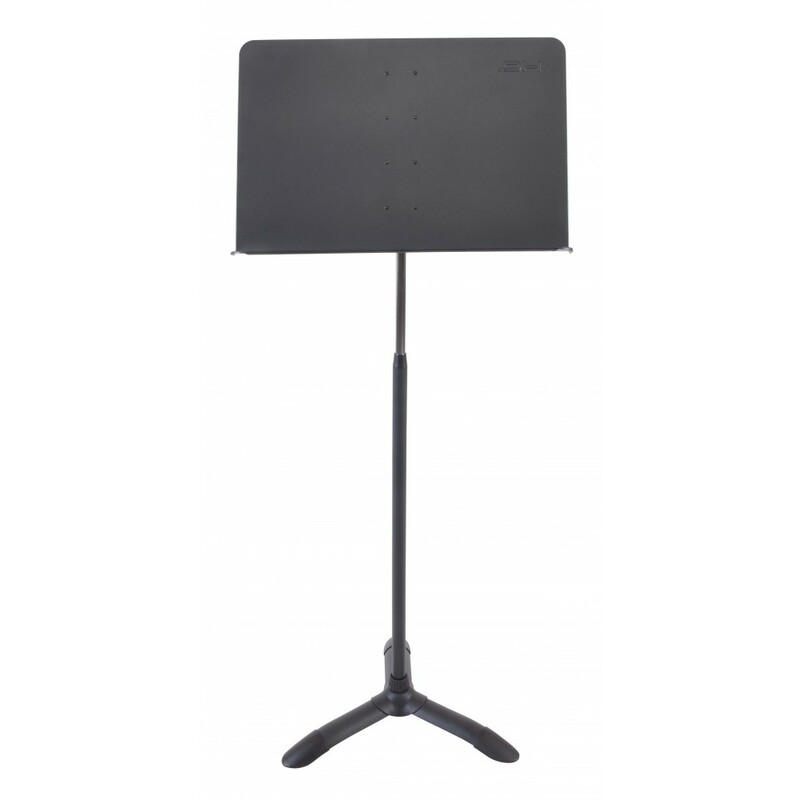 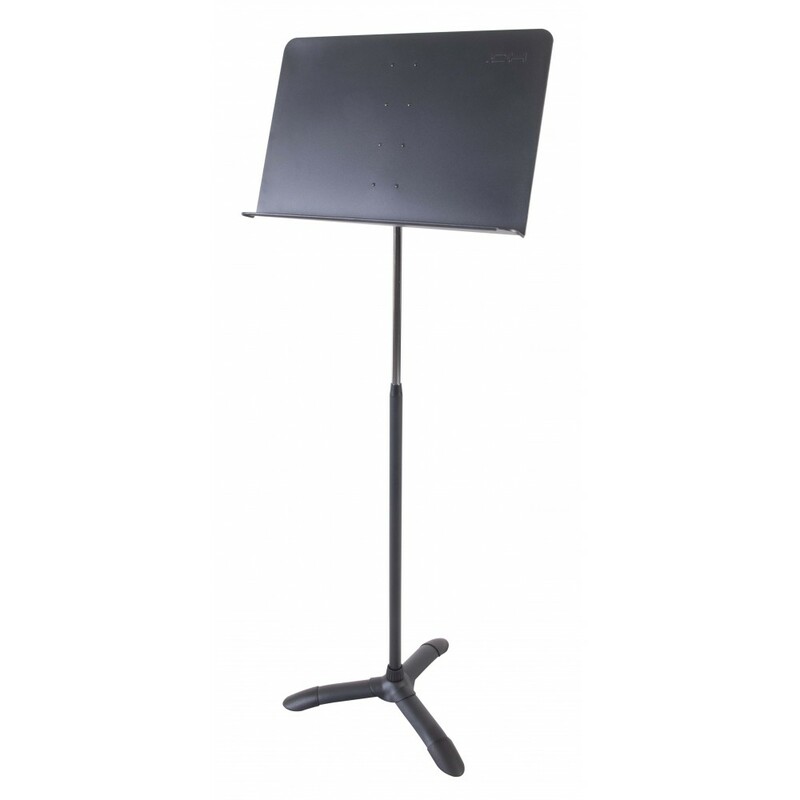 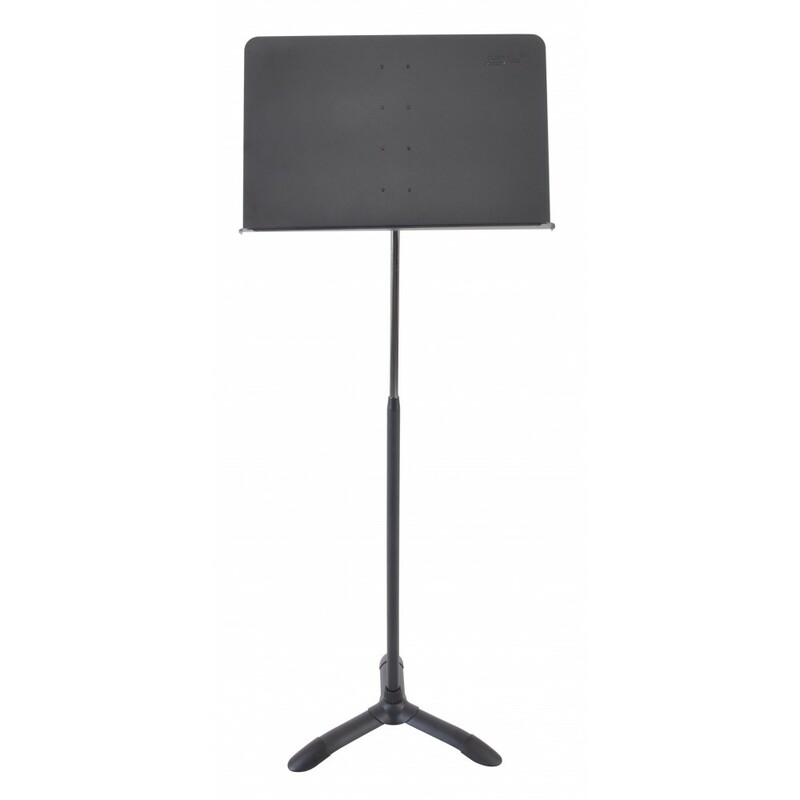 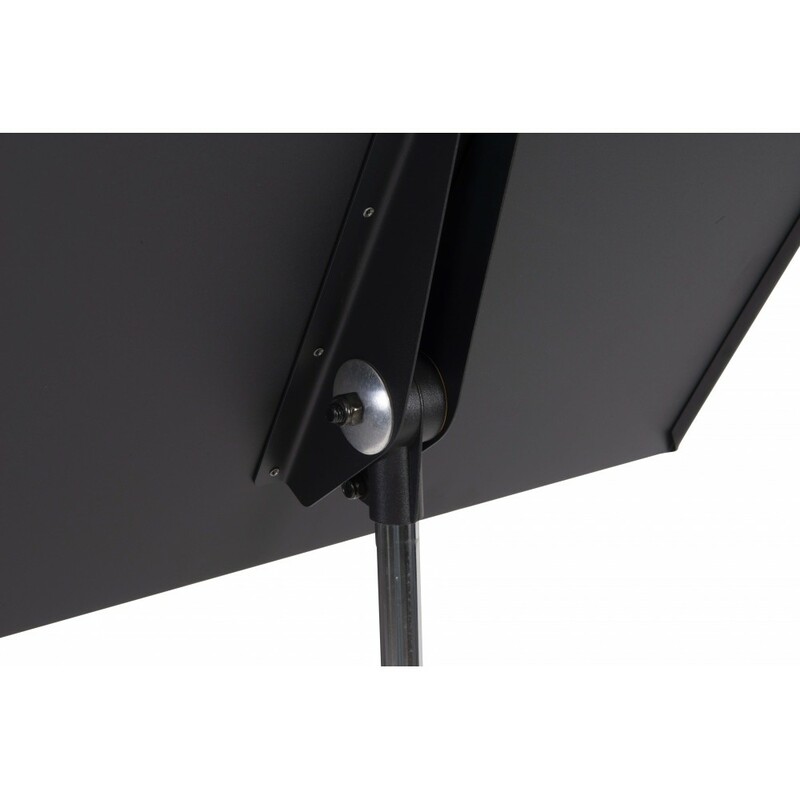 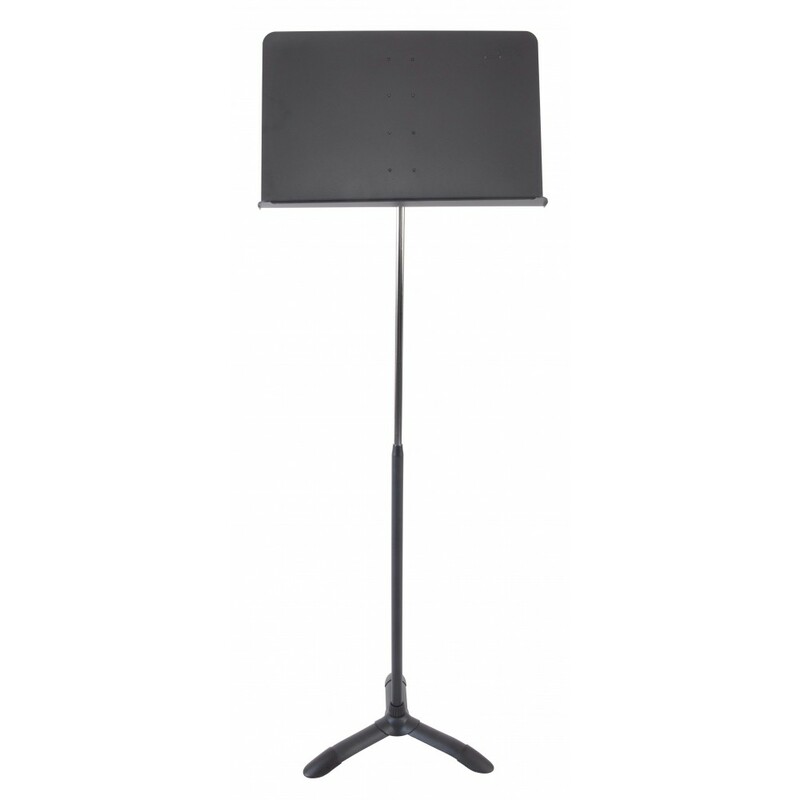 Professional sheet music stand with one hand quick release adjustment system that enables smoothand easy height adjustment. 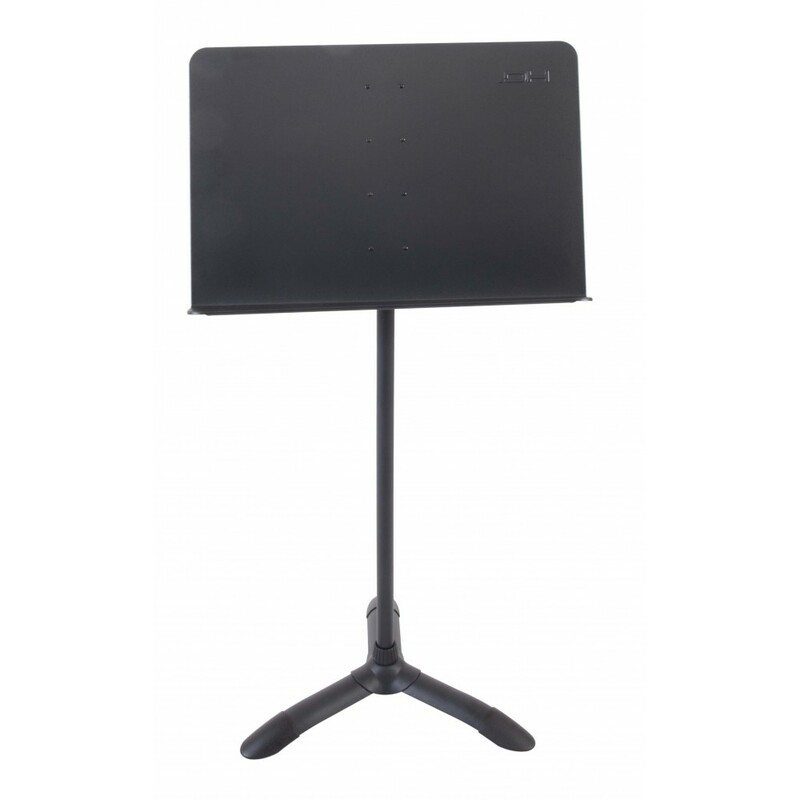 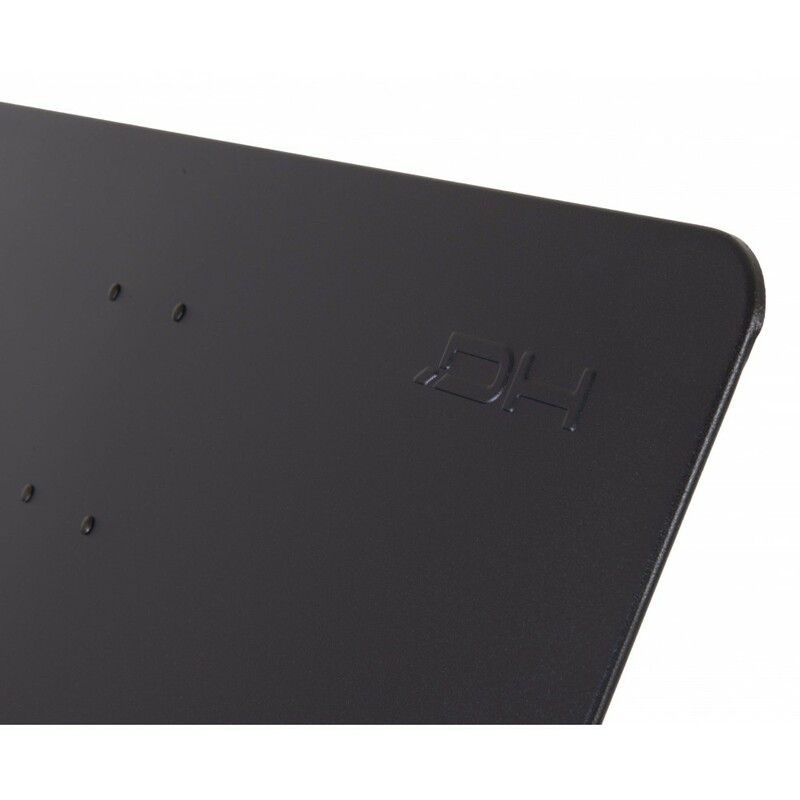 Heavy triangular cast iron base for maximum stability. 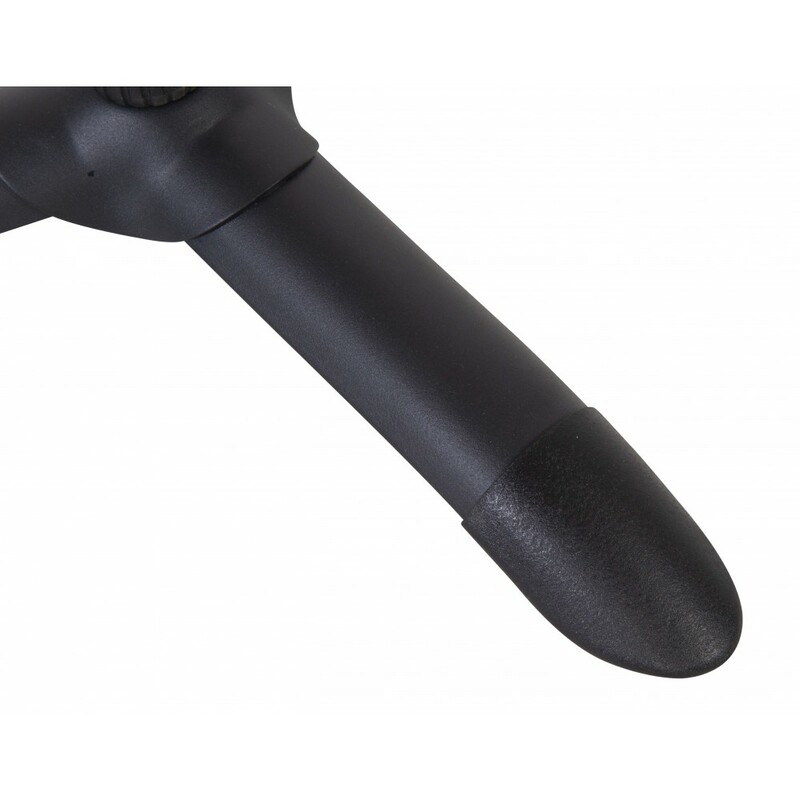 Matt black color.